We need your vote! Our sales counter was built by our owners husband so that it looks like drawers stacked sideways as if pulled from a chest of drawers and stacked on one another. 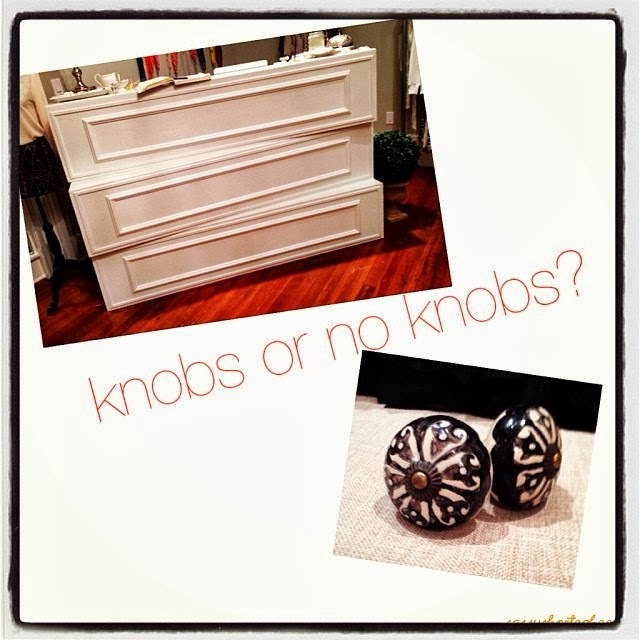 She purchased two knobs for each "drawer" but couldn't make the decision as to whether or not to use them. What do you think? Knobs or no knobs? 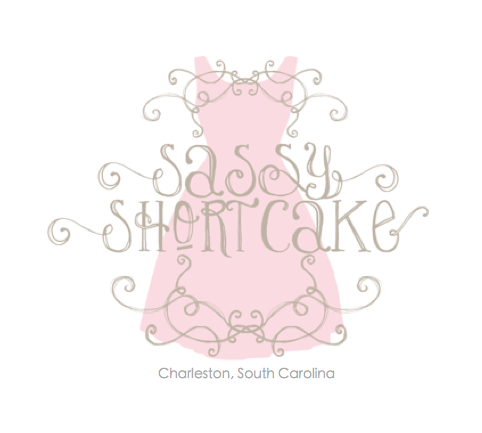 Leave a comment on this post or over on our facebook page letting us know what you think!